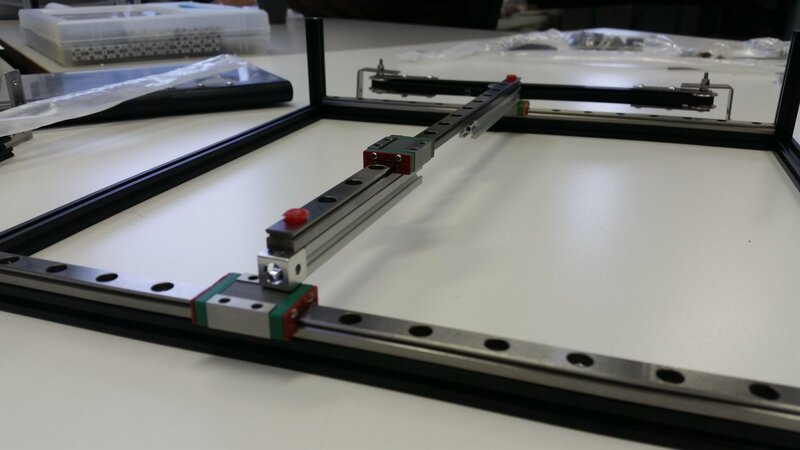 Samples of linear guide rails arrived and look great. 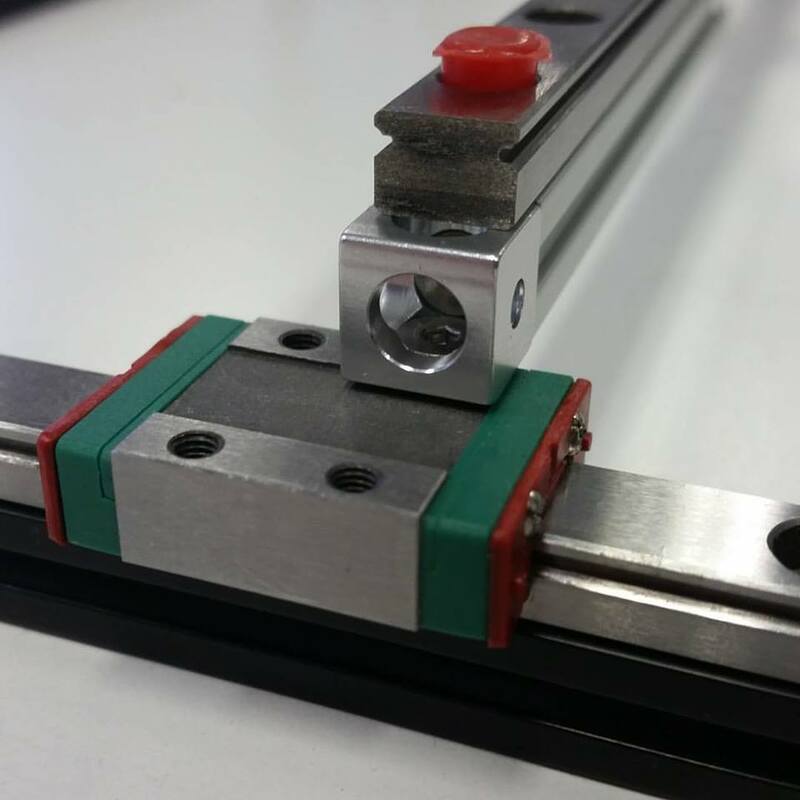 We ordered the rails in 300mm and 600mm length. Coming soon! For my new toy BANDSAW MILL LOL!!!!!!! !